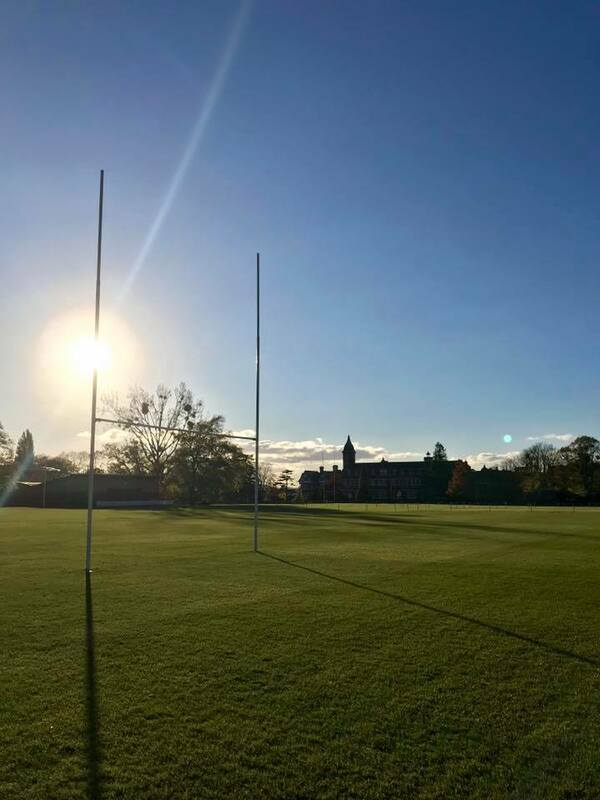 Dean Close School boasts an array of sporting facilities across its spacious grounds, which are available to hire for one off events, sporting parties or regular training sessions all year round. 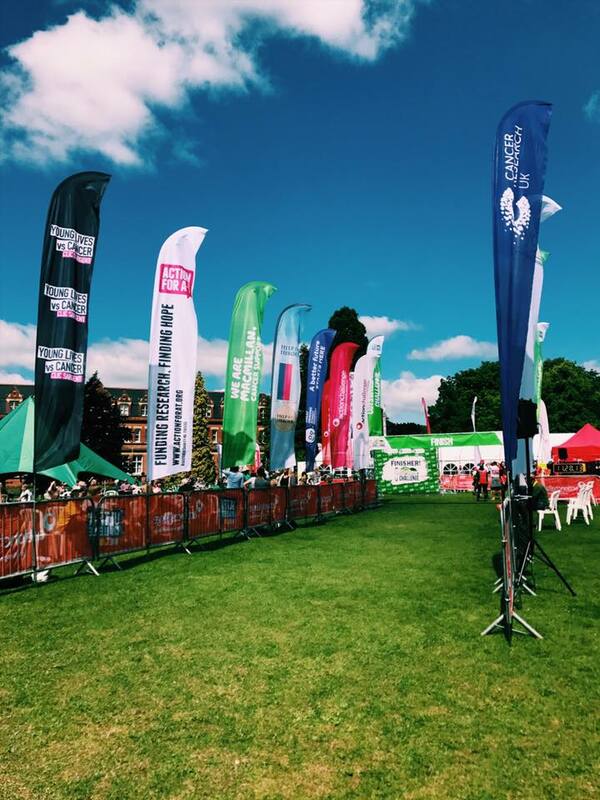 These excellent facilities are also available to hire as part of a broader hire package. 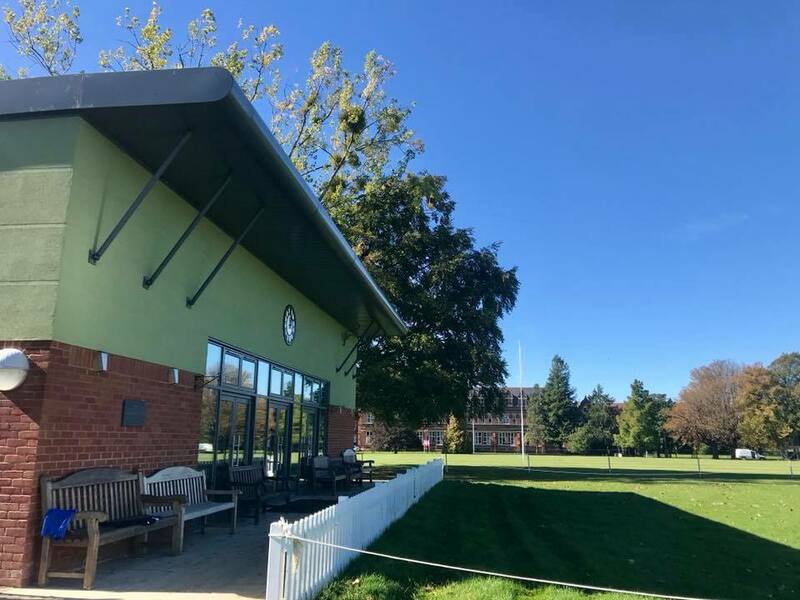 A number of local sports and social clubs hire facilities at Dean Close School on a regular daily or weekly basis. 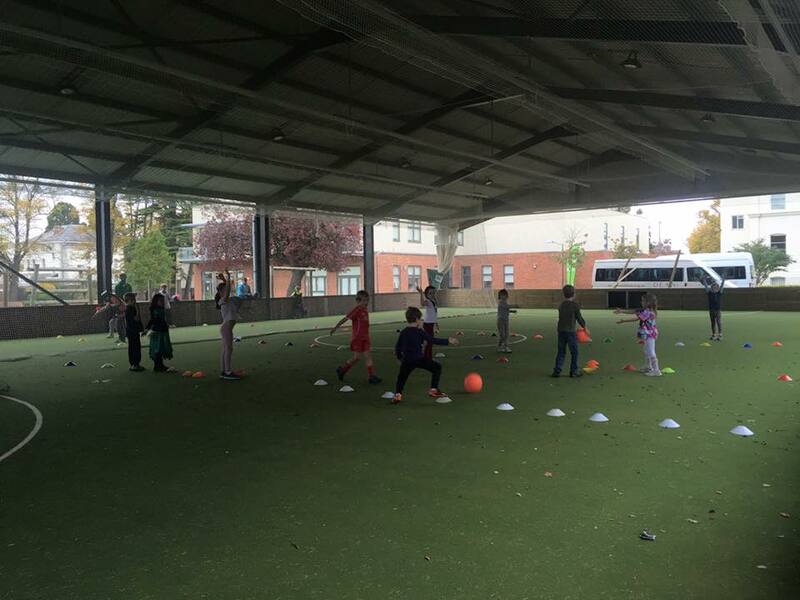 We are also able to offer these facilities during the term holidays for longer sports camps or as part of a residential course. Alternatively, we have created an online ‘Sports Enquiries Form’ which you can fill out, so that we can record your response on our system and see whether we would have availability for your request. 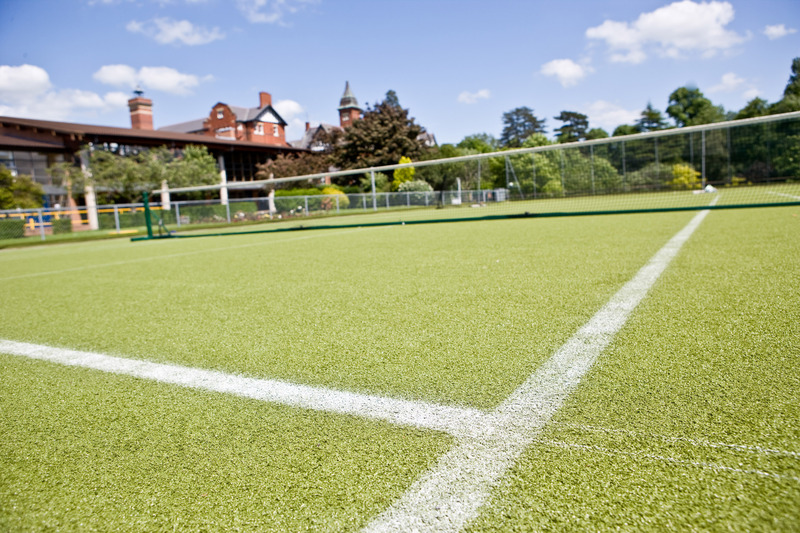 Sports facility hire is normally subject to the hirer acquiring suitable public liability insurance. 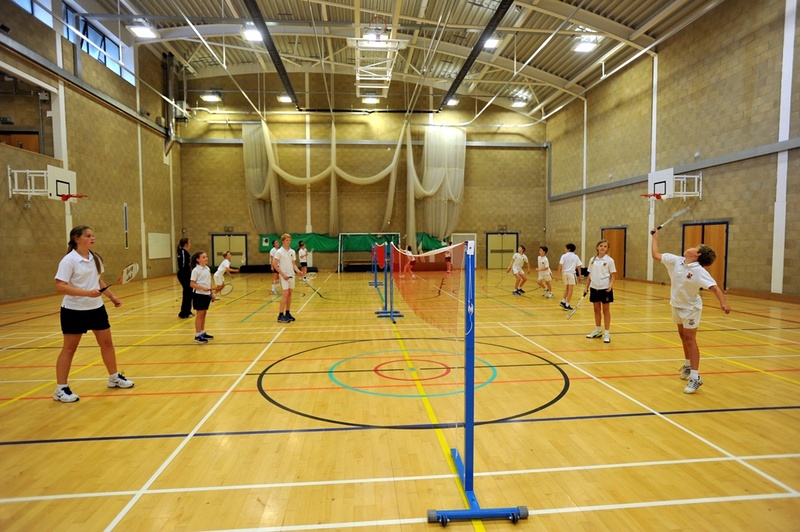 "We enjoy hiring the high quality sports facilities at Dean Close. The flexible and approachable staff make the experience very smooth"